If you’re looking for new ideas on onboarding your employees in a classroom or lecture hall setting - you might want to take a step back. Classroom exercises may seem like the best option to make sure your new hires all have a consistent experience, but the process itself is outdated and ineffective. 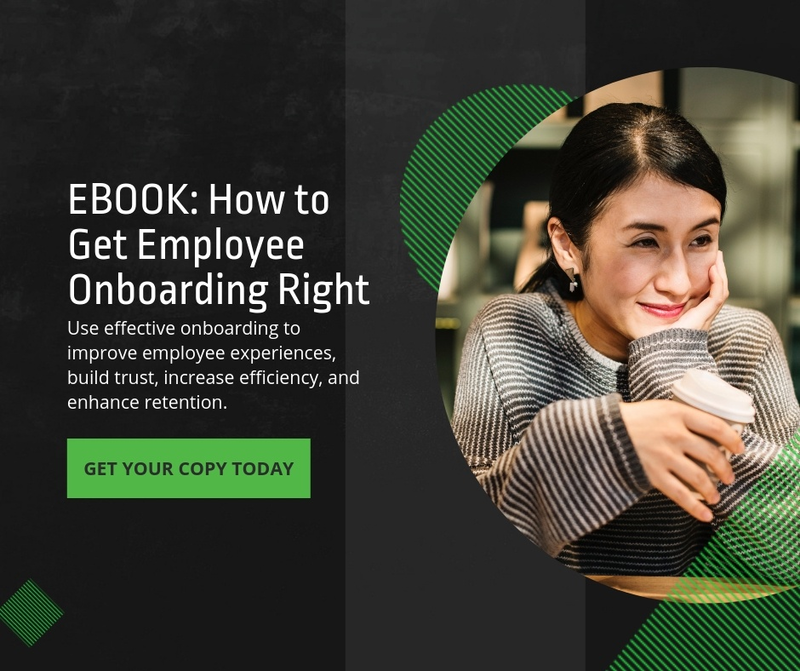 There are newer, more efficient methods to get hires up to speed – methods you should adopt if you want to implement a world-class onboarding process at your organization. Think back to when you were in school. Did you sit through hours of lectures happily engaging with, and fully absorbing, each and every concept the professor threw your way? Probably not. You probably would fidget, zone out, check the clock, think about lunch. And you're not alone. People use different sensory cues to learn and retain information, and classrooms don't usually cover them all. Studies show that 65% of the population are visual learners who need to see things demonstrated, 5% of the population are tactile learners that need to roll up their sleeves and do it themselves, and the remaining 30% are auditory learners - i.e. people who thrive in a lecture hall, or classroom setting where they can listen to a lot of information uninterrupted. If we break it down, 70% of your hires need a highly visual, hands on onboarding experience or else they'll struggle to connect, engage with , and fully absorb the information you deliver. Now you might be thinking "Gee Kathy. That's great to know, but how do we fix the issue and still make sure all hires get the same information in their onboarding experience?" As Jess Von Bank said in our UNLEASH pitch last month "You have technology now! Use it."